The Fertilizer Industry uses a number of nitrogenous chemicals to provide key nutrients that are essential to plant growth. One of the most important of these chemicals is ammonia. Ammonia is one of the most highly produced inorganic chemicals because of its many uses. 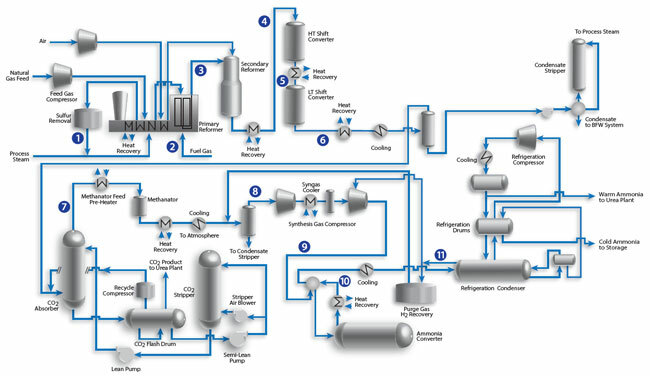 There are numerous large-scale ammonia production plants worldwide, producing a total of 131 million tons of ammonia in 2010. Fertilizing agricultural crops consumes over 80% of the ammonia produced. Other uses of ammonia include the production of plastics, fibers, explosives, and nitric acid. 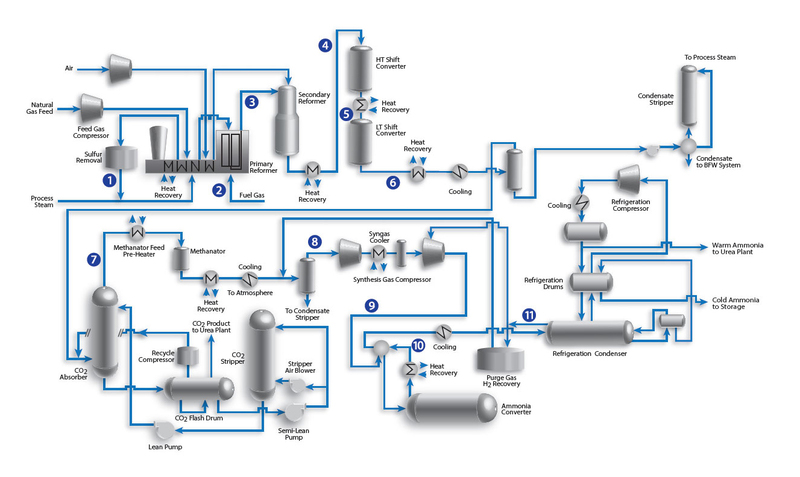 There are several streams that are typically analyzed in real-time for control and optimization of the main process units. However these streams can present challenges to traditional gas analyzers. The Optograf™ Analyzer offers a robust solution for these challenging streams.